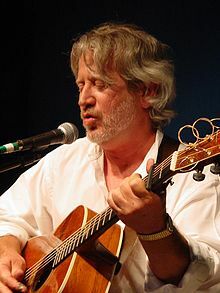 Where it all started - Elvis, Jerry Lee Lewis, Johnny Cash... Al was working with his partners in Acoustic Cafe / SongCraft Presents producing a video featuring Lera Lynn, and the songwriting process. The brand new song, inspired along the road from Nashville to Memphis, was written that day, performed live for an audience that afternoon, and put to bed with a recording at Sun. Producer Marlan Barry tracked three of the songs at Dubway in the heat of last summer. 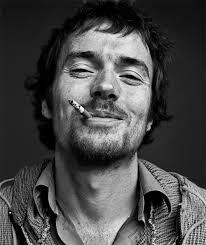 Dubway's remote recording team was at it again, this time recording a performance of Damien Rice, the Irish recording artist and producer. After multi-tracking the production, the set was mixed down in Dubway's Sandbox, for subsequent broadcast on "Live from the Artists Den." Search Party's Meghan Currier brought in actor/comedian Jason Schwartzman to direct a vocalist for their Search Party's production of Amazon's Mozart in the Jungle. Scott Evan Davis, a songwriter and composer, brought Broadway singer and actress, Karen Mason, into Dubway for a live recording of vocal, piano, and cello. Emmy Award winning Paul Rolnick produced, and our own Adrian Thorstensen engineered. Vince Bell, Bob Neuwirth, and friends - live at Dubway! Executive producer David Soldier coordinated an eclectic cast of supporting performers to bring to life a collaboration of the legendary songwriter Vince Bell (Little Feat, Lyle Lovett and Nanci Griffith) and equally legendary producer/musician/performer/painter/actor Bob Neuwirth. Three days of string sections, continuum, Hammond B3, bass flute, Theremin, flamenco guitar, mandolin, base clarinet, exotic percussion.... Contributors included Laura Cantrell, Rob Schwimmer, David Mansfield, and Satoshi Takeishi. Patrick Derivaz engineered, with Dubway's Sam Palumbo assisting. Students from the world over immersed themselves for days in a songwriting and music production program, as part of their NYC experience at SOCAPA. Veteran songwriters Ben Arthur and Kelly McCrae guided the students through the successful, action-packed recordings. 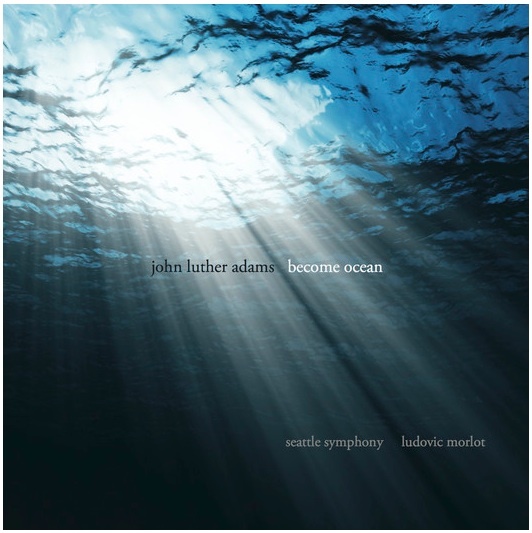 On the heels of his 2014 Pulitzer Prize for Become Ocean, composer John Luther Adams enlisted engineer Nathaniel Reichman to take charge of the surround sound for the commercial release on Cantalope Music. Recorded by the Seattle Symphony in their home town, their performance of the NY premier at Carnegie Hall in May was a special treat for us all.